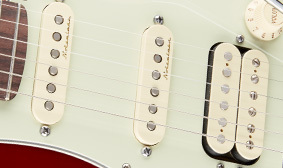 For a dose of hot vintage-sounding tone, a rich-sounding Twin Head Vintage humbucking pickup is situated at the bridge, for high-octane tone with plenty of output and sustain. 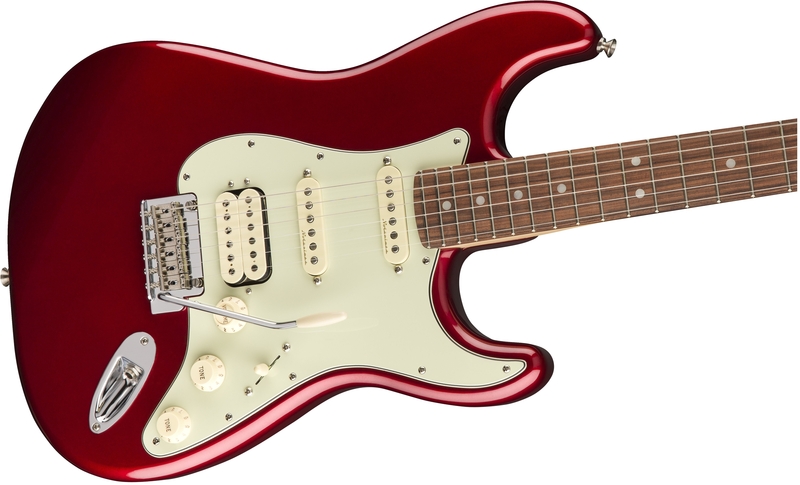 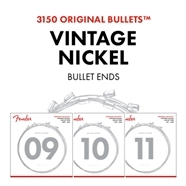 Plus, the Vintage Noiseless neck and middle pickups produce all the brilliantly pristine, well-defined tone of vintage single-coil Strat pickups, with no hum. 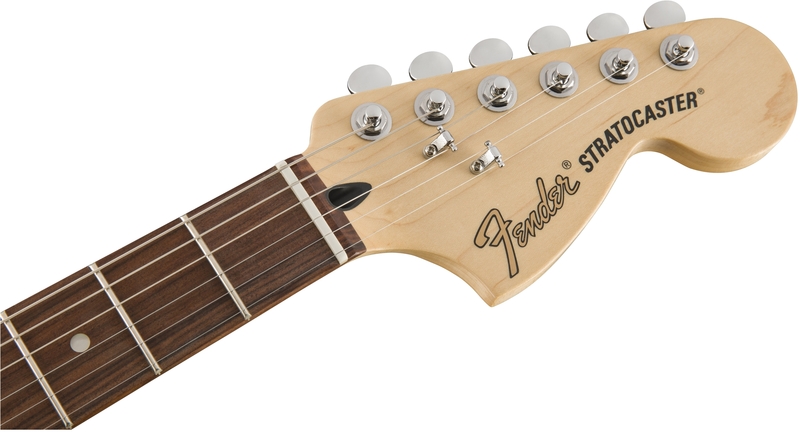 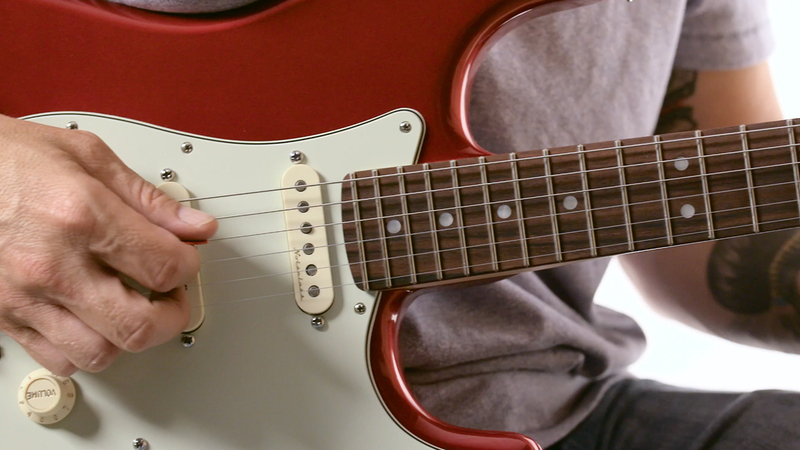 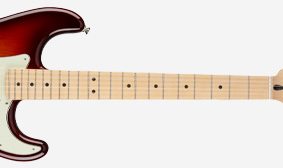 This Stratocaster guitar features a two-point tremolo bridge with vintage-style saddles for superior intonation, sustain, tuning stability, tremolo action and ease of adjustment, along with an extra touch of original-era authenticity. 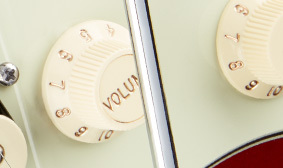 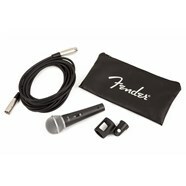 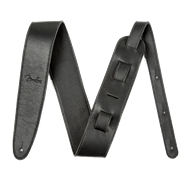 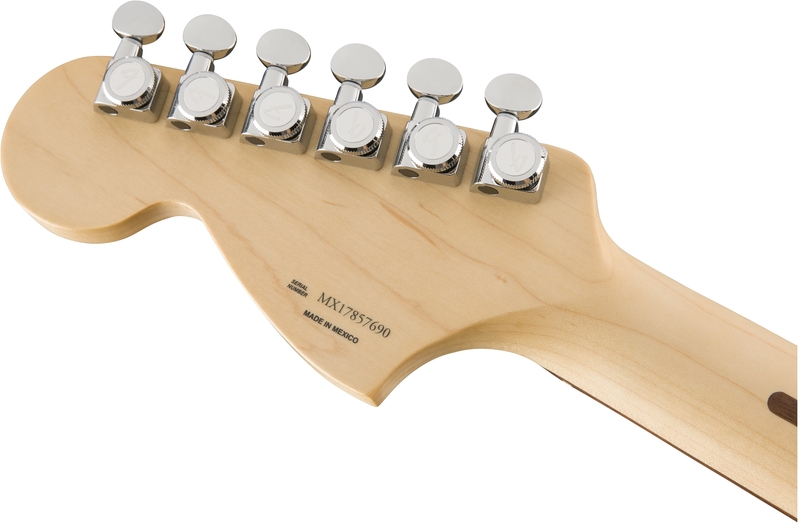 The pushbutton S-1 switching presents special pickup and wiring modifications for even more tonal versatility. 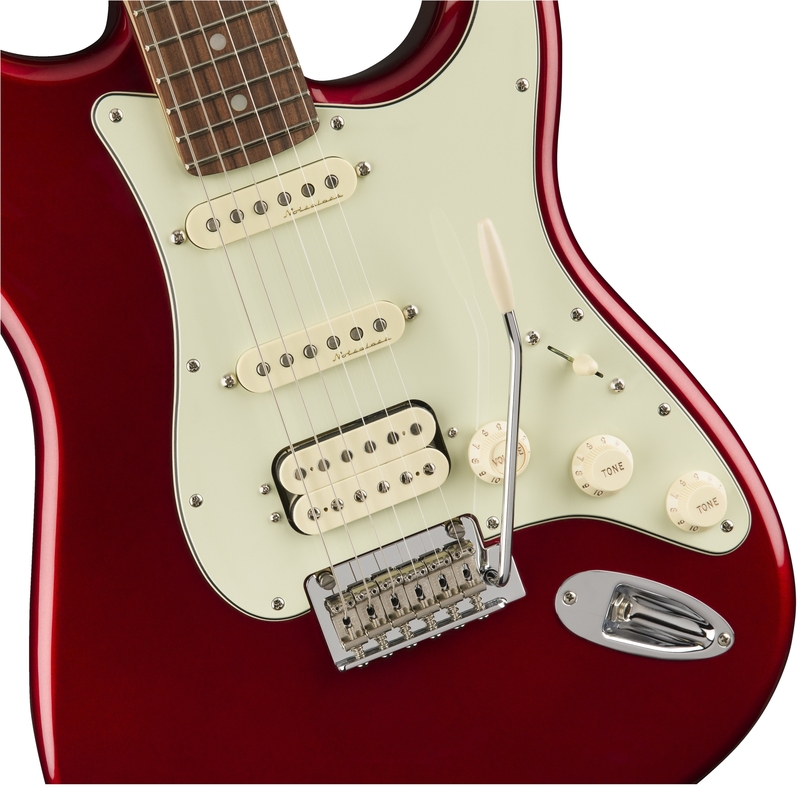 On this instrument, the S-1 switch is built into the master volume control knob and selects the rear coil of the humbucking bridge pickup for classic single-coil Strat tone. 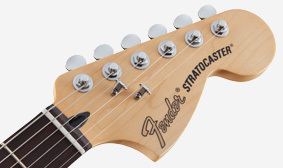 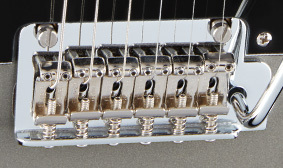 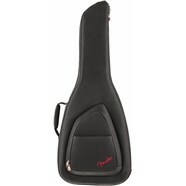 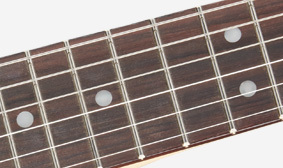 The fingerboard of this Stratocaster guitar is adorned with elegant pearloid dot inlays.